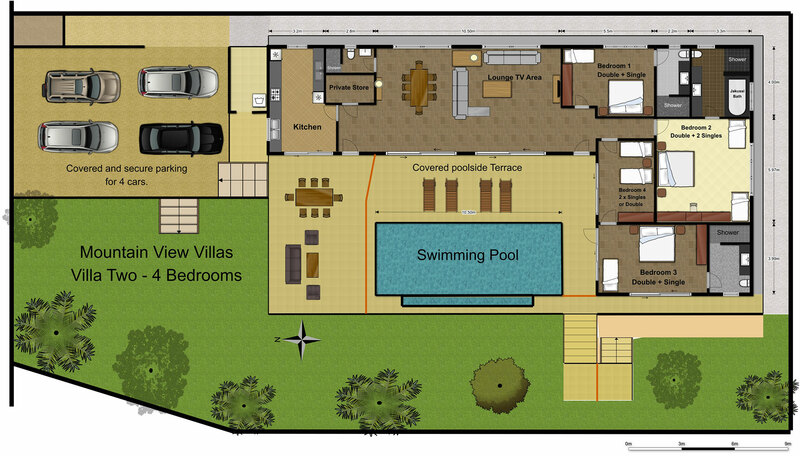 See below, floor plans for both of our villas. 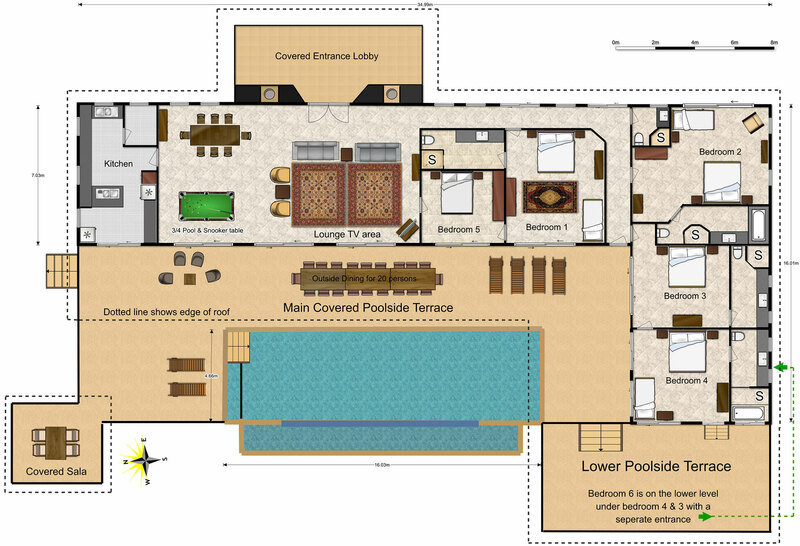 For a more detailed larger floor plan showing furniture layouts, room accessories/options etc. 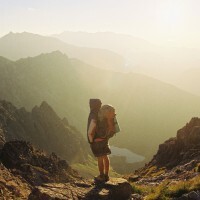 click anywhere on the villas and the image will automatically enlarge. Showing internal areas only and does not show the full plot and gardens. 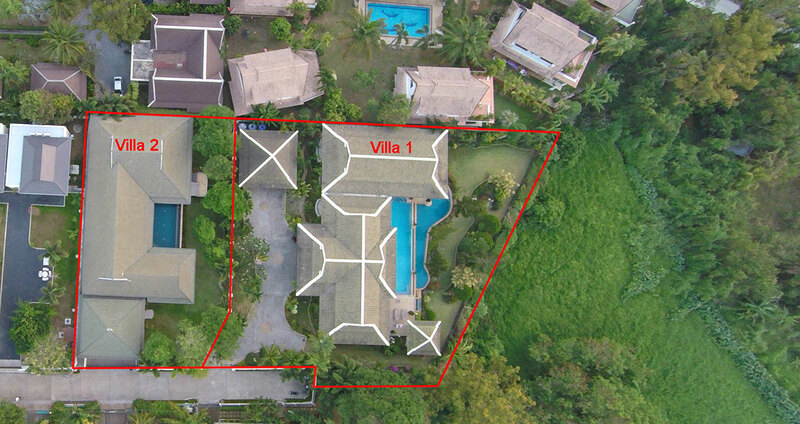 The image below shows the exact Mountain View Villas plot layout, clearly illustrating the relationship between the two.